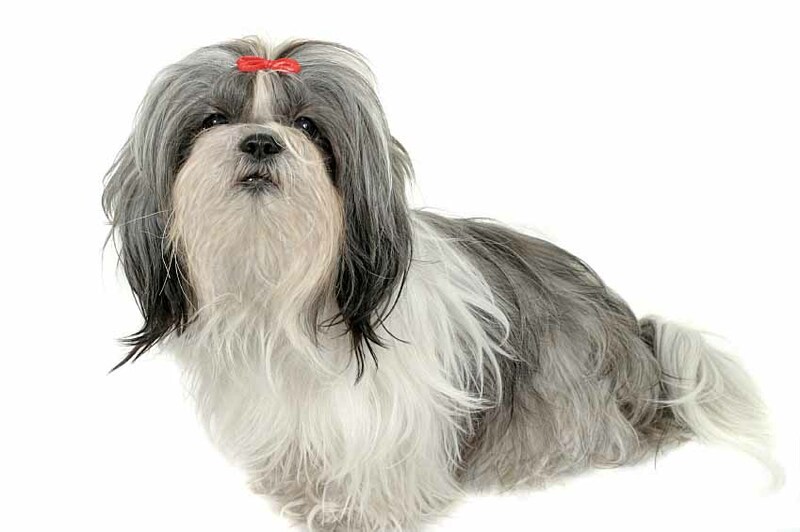 Chinese dog names can apply to breeds which were developed in China but they can just as easily be chosen for any pup simply because you like the title or sound of the title. A puppy needs to have a unique Chinese title which is not so common that every dog will respond when you ask yours to come while walking along dog paths or in the park together. 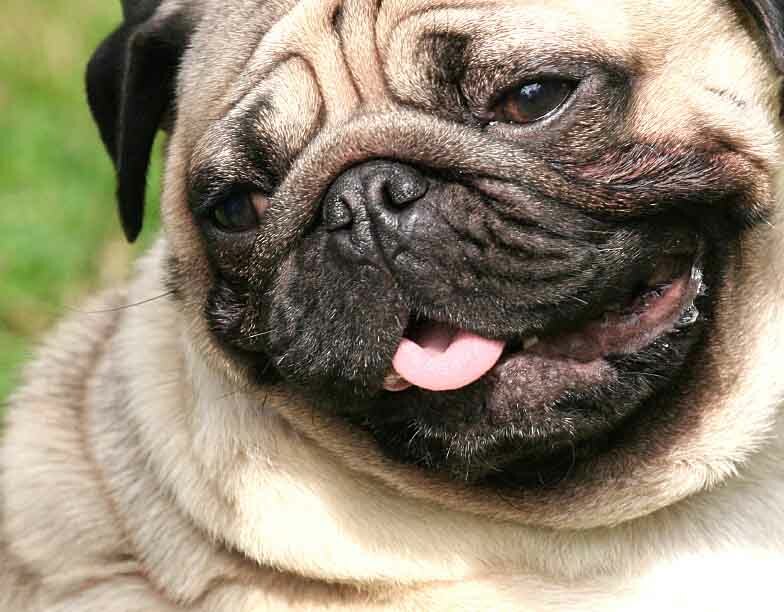 Dogs from this large Asian country include the Chow Chow, Shar Pei, Pekinese, Foo, Manchurian hairless, Pug, Shih Tzu and others. Because this far away land is ancient, many of these breeds were treated as royalty as pets of the Emperors of dynasties from the distant past. Many of the Chinese breeds from this country were working pups initially. 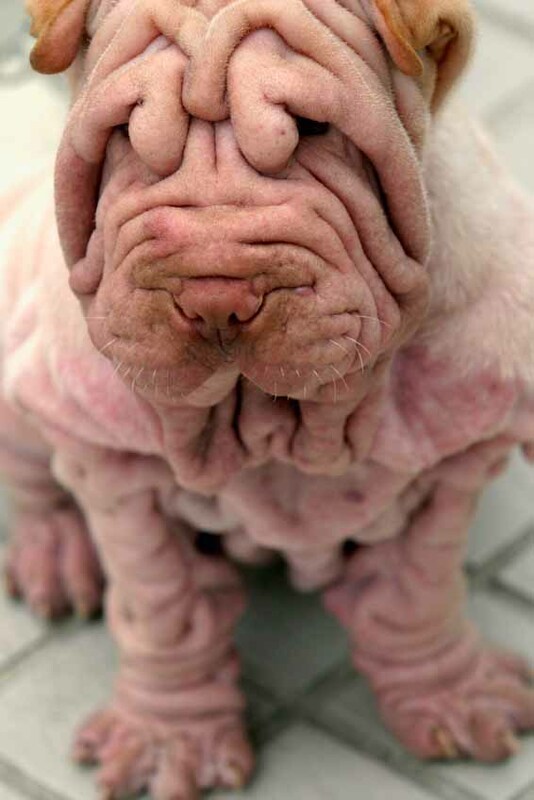 For instance, the Shar Pei was bred to be a hunter of wild boar and a guard canine. Oddly enough, the Chow Chow was initially bred for their fur which made great clothing in the cold regions and their flesh which apparently was good to eat. (Rest assured, you’ll find no Chow Chow recipes on this site) Pekinese were bred as companions for royalty. Ben Ben: While this Chinese title means "fool" it doesn't mean your pet is foolish. It can be chosen for the sound and easy of recognition when called. Chong: No, this naming idea is not from the Cheech and Chong comedians. Instead, it means "clever and smart" and many of these Asian pooches are very clever and quite intelligent. Fushi: This choice is pronounced to rhyme with "sushi" and after the Oriental God of Happiness. Gengi: This Chinese naming idea is feminine rather than male and it means "gold". It is great for any female whose coat is golden or blonde but can be used for a pet with a heart of gold or one that is truly treasured. Li Ming: Meaning "beautiful light", this Chinese dog names can really be used for either gender. It is pronounced "Lee Ming (where Ming rhymes with "ring"). Manchu: This Chinese moniker refers to purity. While people may associate this word with a type of moustache, the Fu Manchu, once quite popular, the association is a poor one. Nao Nao: Pronounced "now now", this choice means "naughty". While your pooch may not be naughty often, just about every companion canine fits this description from time to time. Sai Hu: Meaning "faster than the tiger", this Chinese choice can be used for either gender of pet. It is pronounced "sigh who". Shenshi: This word translates to mean "gentleman" and is a great selection for any dog of the male gender.